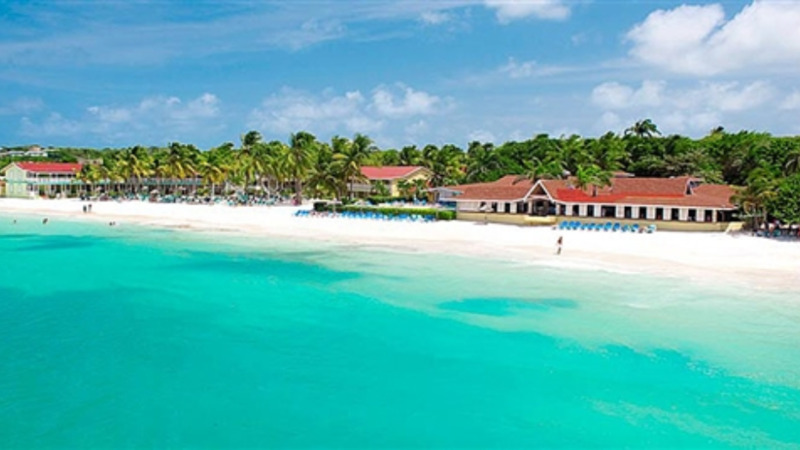 In Antigua, people go by the slogan: 'the beach is just the beginning'. Last year, the tiny island sustained heavy infrastructure and resort damage after Hurricane Irma and Maria. However, the island and tourism industry picked up relatively quickly and most tourism destinations and beaches were open days after the storms hit. Antigua is an island of resilience and beauty, so let's see what else the island has to offer. Fitches Creek Villa is a wonderful collection of six spacious villas. Complete with all the amenities one could ask for and located in a safe, quiet neighbourhood of Fitches Creek, this is the perfect alternative to a hotel. 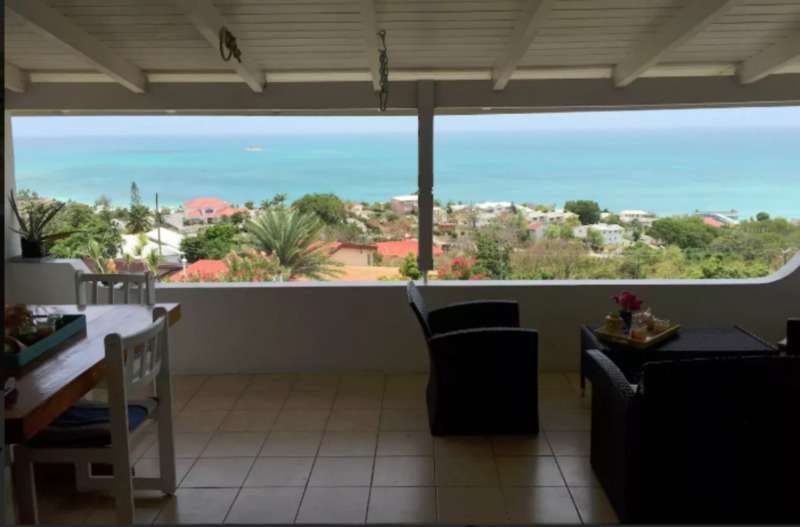 This breezy and bright one-bedroom villa includes a huge patio that overlooks the Caribbean, elevated ceilings and easy access to the beach. 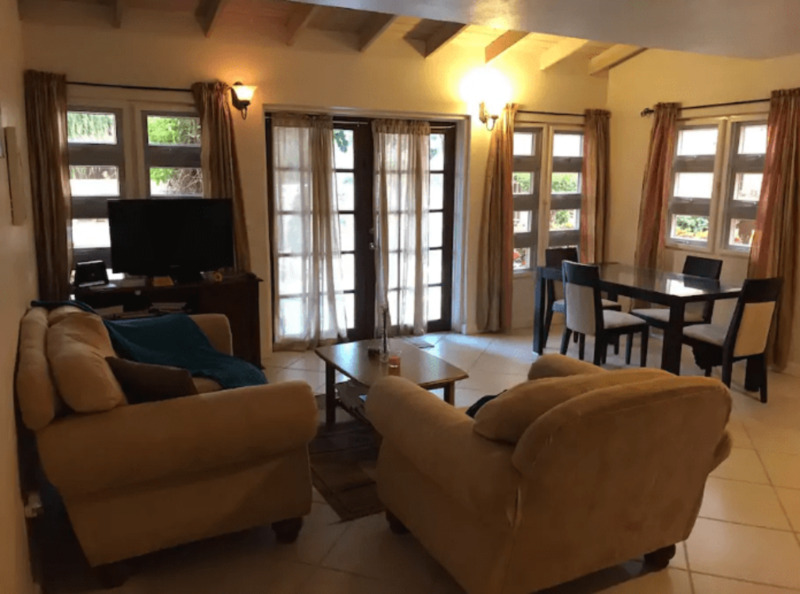 Enjoy a stocked kitchen, open living area, gorgeous bedroom and a private pool for a taste of Antiguan living. 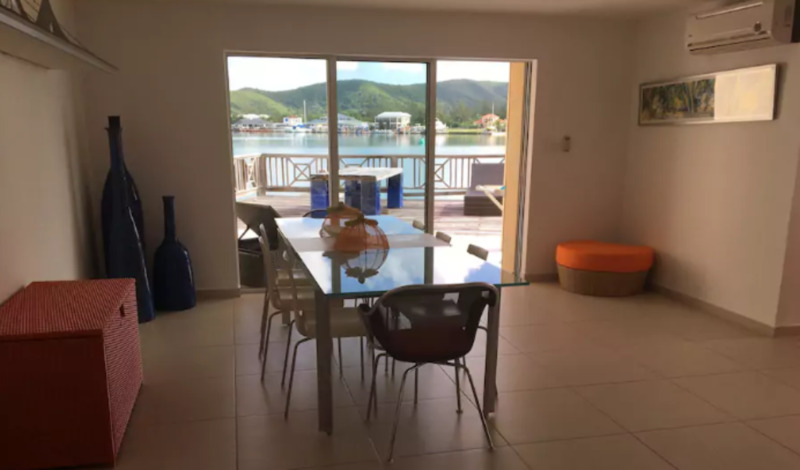 The house is two standard villas knocked into one and is on the water with a large deck and outside dining area. There's no better way to spend your time on the island known for its pristine beaches other than living on the water for a few days. 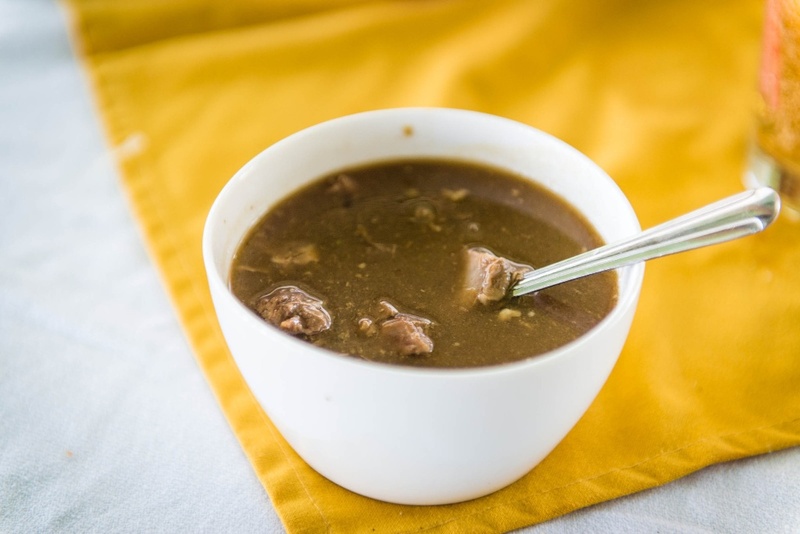 A staple in Antigua, goat water is a thin soup with practically every part of the goat, along with vegetables like breadfruit, potatoes, yam, spices, clove, thyme, and more. Believed to have originated in Ireland, goat water is one of several local must-trys on the island. 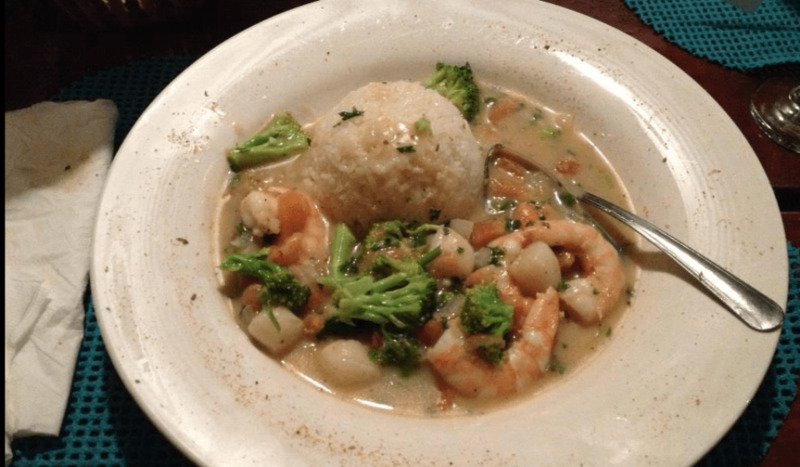 Dubbed 'Antigua's Number 1 fish and rum spot', Papa Zouk is well known on the island for its healthy portions of seafood including snapper, conch fritters, bouillabaisse, and of course, its wide selections of rum. 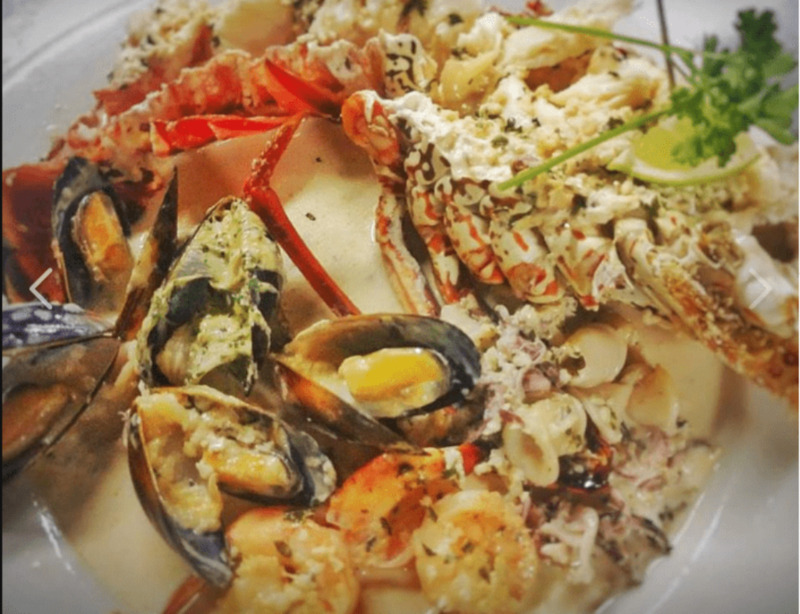 One of the most raved-about spots in Antigua, Papa Zouk's is a must-visit when visiting the island. With a Trip Advisor Certificate of Excellence, Trappas Bar and Restaurant serves up an eclectic mix of cuisine and cocktails including its signature lime martini and is very popular for its authentic, laid-back vibe. 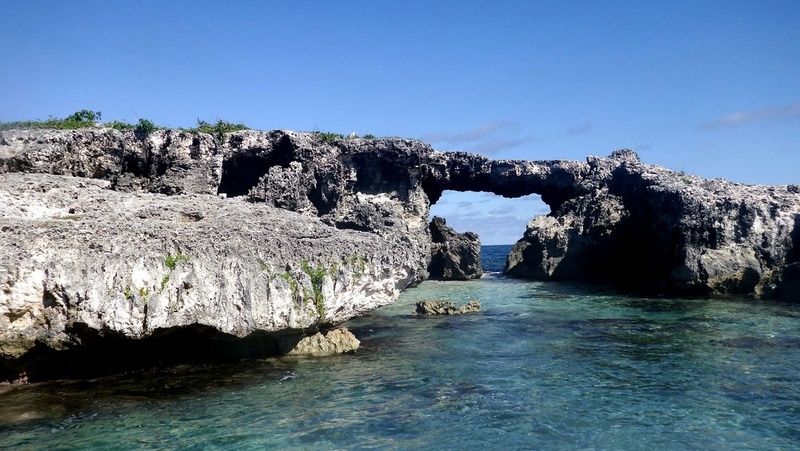 One of the more popular is Devil's Bridge, a limsetone arch carved by natural erosion from the Atlantic Ocean. Numerous geysers and blowholes surround the arch as waves continually break against the coastal rocks. 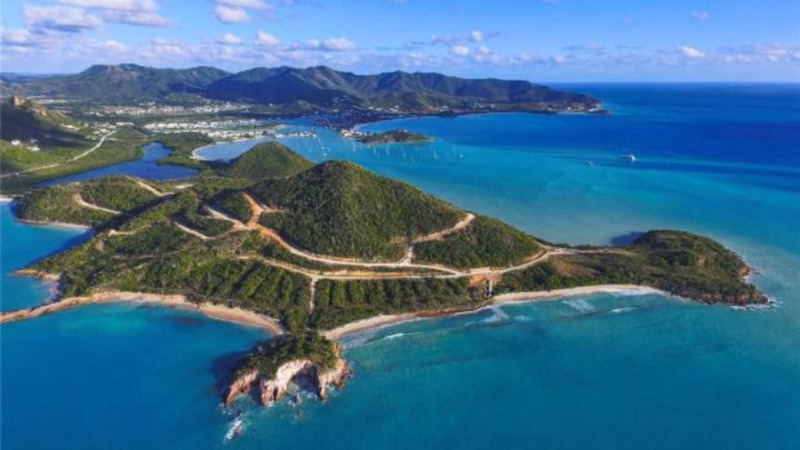 It's located on the northeastern side of Antigua near Indian Town Point. Apart from being a natural geological formation, the "bridge" has historic significance according to the book "To Shoot Hard Labour" recorded by Papa Smith in which he said that many slaves from neighbouring plantations committed suicide by throwing themselves off the bridge into the sea. Get a rejuvenating 30-minute massage for two at the Valley Church Beach. Listen to the ocean breeze and the calls of the nesting birds during your beachside massage. After the massage, you can continue to soak up the sun on the beach and even grab a drink or two at the nearby Beach Bar. 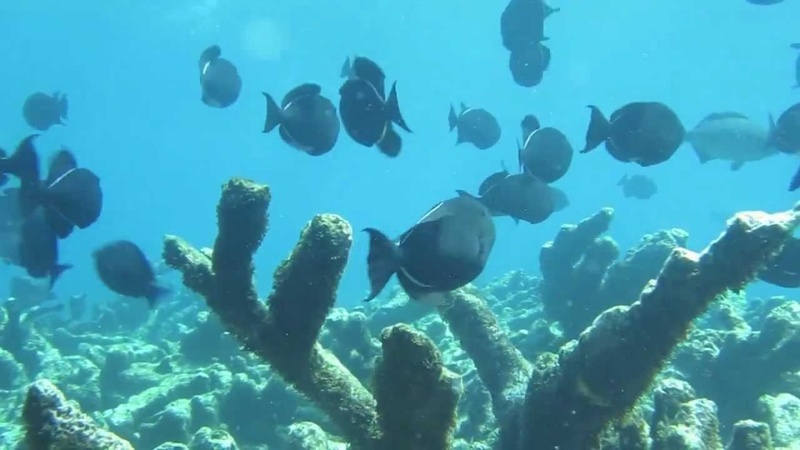 Snorkel around Cades Reef and the surrounding beaches during this six-hour boat tour from St. John's. Enjoy some luxury on the beach as the crew serve you drinks and prepare a barbecue lunch. The cost for this excursion includes buffet lunch, access to an open bar, use of snorkel equipment, and roundtrip shared transfer. 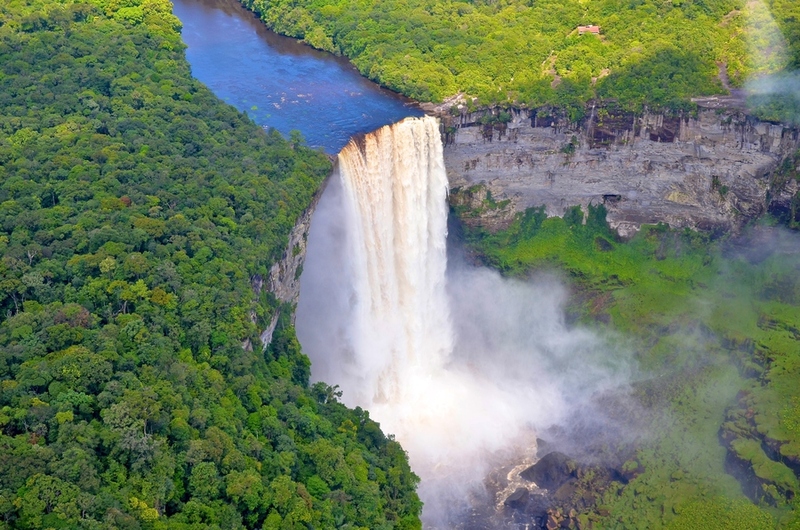 *Airfare and accommodation prices quoted are listed at the time of publication. Due to fluctuating rates, prices are subject to change.